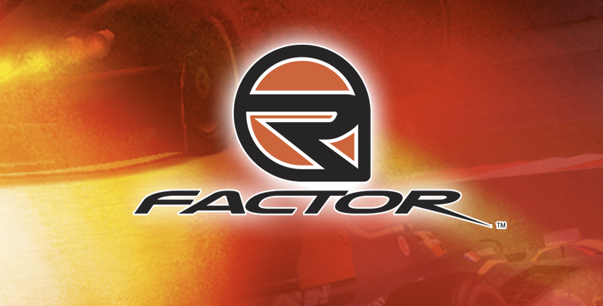 Bundlestars is currently selling ISI’s rFactor for less than five Euros, giving everyone the chance to add a highly-influential simulation to their collection. 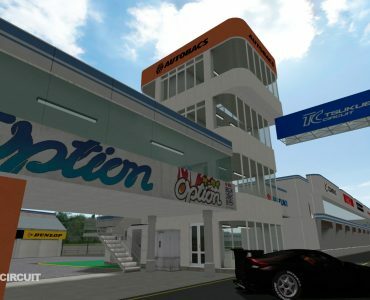 Released back in 2005, rFactor’s stock content certainly isn’t something that will still excite sim racers but rFactor falls back on an incredible collection of free mods to choose from. From CTDP’s insanely-detailed F1 2006 to the ever popular HistorX, Endurance Series, Prototype C or all the other high-quality mods, it is pretty much impossible to not get five euro’s worth of enjoyment out of this title! I got him with paypal…. Total bargain, even if you just download it and only install one of the top mods (CTDP, Enduracers, HistorX, DRM). As an F1 fan I`d add on FSOne and MMGs F1 mods. RF1+GTL= HistorX, no replacement so far, get it now. But historx is a result of gtl and rfactor, so in other words no gtl no historx, cant even install historx if dont own GTL,or rf1 for that matter so GTL+RF1=historx. Well, what I was getting at, is that I think HistorX mod in rF1 is a better item when brought together than GTL was. Mainly only because of more stock content and what I think are preferable physics. Yeah def, confession time, I didnt even play GTL, I just bought it for historx, I need to reinstall actually (HDD reshuffle), truly fantastic set of cars, and rf1 has some fantastic historic tracks. I have HistorX on a separate rF1 install which I think is what they recommend anyway. I must give it another spin sometime soon, perhaps at the weekend. 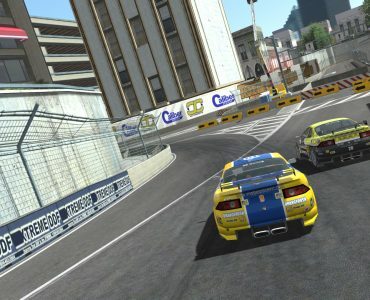 Between that and Power&Glory3 mod for GTR2 (now there’s a mod that needs a reboot to a new platform!) we had some great historical content. track marshals which are not offered by some “current” platforms. Yes P&G still easily holds its own today on GTR2. It’s still enjoyable, fun and a thrill to drive it. I forgot about the GTL link so it’s understandable that it can’t easily be re-done for a newer platform. 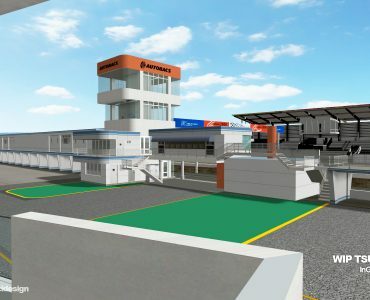 And you’re right, GTR2 has so many features over some of the more contemporary sims anyway. See I’m in the mood for some historical racing now 🙂 When I am, HistorX and P&G are where I go for my fix. Will admit Historix does not work at all well with other mods which is a damned shame as it is a good mod. Not as good as Enduracers, GP79 or ProtoC in my book but very good. This title belongs in every sim fans library. F1 Racer mentioned some of the best mods already, but you can head over to rfactorcentral and download dozens more along with countless tracks. 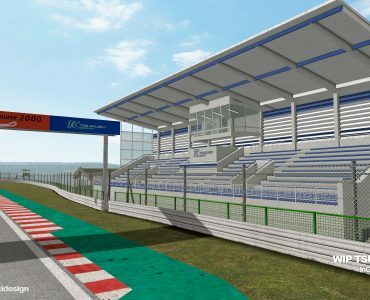 Aside from general mods RF1 also has a whole bunch of tracks you will never find in other simulators. What is the quality of tracks being released for rF1 these days? Can they match any SCE track including bumps? No brainer. There are rF1 mods that are still unmatched or non-existing elsewhere. HistorX alone is worth ten times this amount. This game is the one that i will surely remember when i am old man. Why is this very cheap now? This still a great game and worth a lot more for sure. What is bundlestars? Some bad thing like steam that you need to be connected to the internet even if you just want to play single player or LAN game?